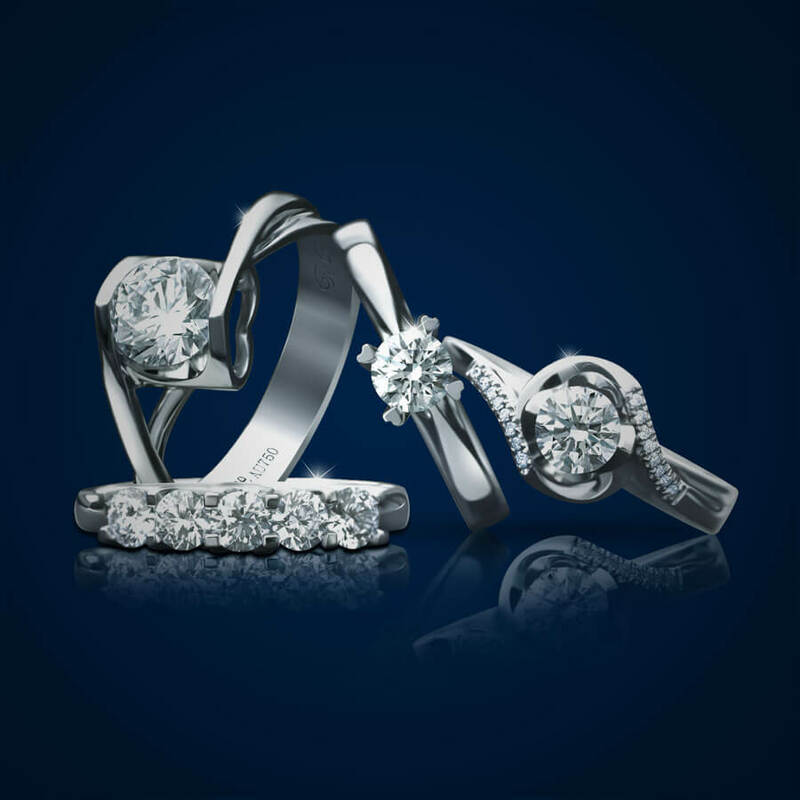 Le Lumiere’s flagship brand of Hearts & Arrows diamonds, Le Lumiere – Diamonds of Light™, was developed to further strengthen consumers’ awareness of the fascinating world of diamonds. Le Lumiere was established in the bustling city of Hong Kong in 2003. Renowned for its one-of-a-kind designs, Le Lumiere – Diamonds of Light places emphasis on a diamond’s Ideal Proportions, Perfect Hearts and Arrows symmetry with GIA 3 Excellent grading* to deliver the optimum display of scintillating brilliance that all generations would love and revere. Le Lumiere Diamonds are graded and certified by Gemological Institute of America (GIA), the world’s foremost authority on diamonds. 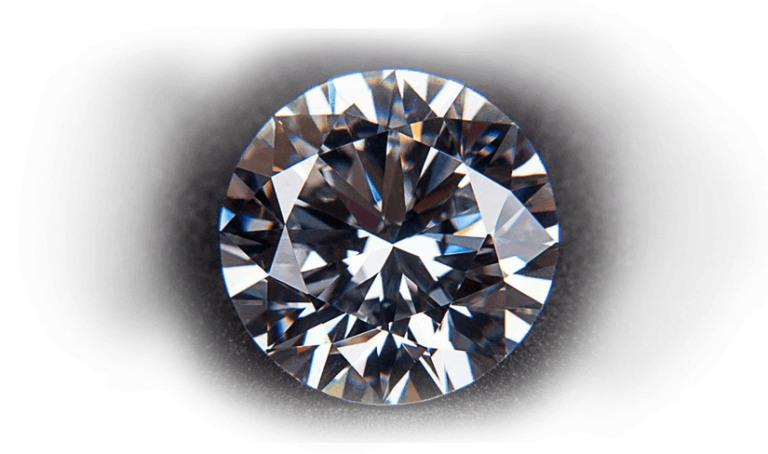 Le Lumiere diamonds are carefully selected and undergoes a stringent 60 points quality control inspection. An ideal proportion refers to the specific parameters within a diamond that are meticulously cut to precise angles and exact proportion allowing it to exhibit the maximum balance of brilliance, scintillation and fire. COPYRIGHT © 2003 - 2019 LE LUMIERE SDN. BHD.